Accent your style with the rich color of the Leather Cord USA 3mm red brown round leather. This thick leather cord makes a great base for necklace and bracelet projects. Dangle pendants and charms from this leather or use it with large-hole beads. It will provide your designs with a unique foundation. This leather features distressed brown color with deep red undertones. The color will vary due to the natural material used. The diameter of this leather cord may vary to be .5mm bigger or smaller in size. Keep your designs lively with the Leather Cord USA 3mm metallic bronze round leather. This thick leather cord makes a great base for necklace and bracelet projects. Dangle pendants and charms from this leather or use it with large-hole beads. It will provide your designs with a unique foundation. 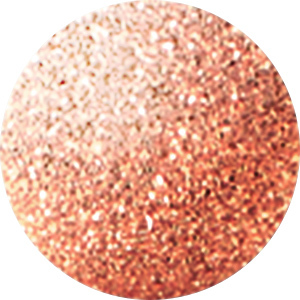 It features a pale copper color with a subtle metallic sheen. 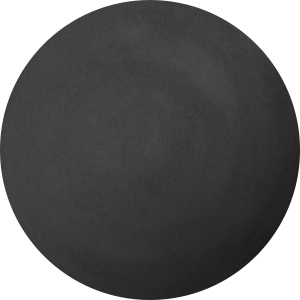 Let bold style fill your designs with the Leather Cord USA 3mm black round leather. This thick leather cord makes a great base for necklace and bracelet projects. Dangle pendants and charms from this leather or use it with large-hole beads. It will provide your designs with a unique foundation. This leather features daring black color. Put a splash of bold color in your designs with the Leather Cord USA 3mm metallic pacific round leather. This thick leather cord makes a great base for necklace and bracelet projects. Dangle pendants and charms from this leather or use it with large-hole beads. It will provide your designs with a unique foundation. It features dark blue color that looks almost black. 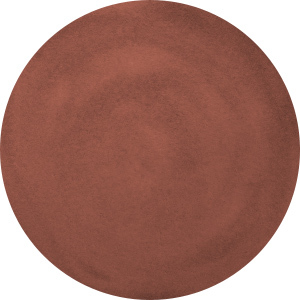 Give your designs an earthy start with the Leather Cord USA 3mm light brown round leather. This thick leather cord makes a great base for necklace and bracelet projects. Dangle pendants and charms from this leather or use it with large-hole beads. It will provide your designs with a unique foundation. This leather features a distressed brown color. Give your designs a natural look with the Leather Cord USA 3mm turkey red round leather. This thick leather cord makes a great base for necklace and bracelet projects. Dangle pendants and charms from this leather or use it with large-hole beads. It will provide your designs with a unique foundation. This leather features a mottled earthy red color. Soothing style can be yours with the Leather Cord USA 3mm sky blue round leather. This thick leather cord makes a great base for necklace and bracelet projects. Dangle pendants and charms from this leather or use it with large-hole beads. It will provide your designs with a unique foundation. It features solid sky blue color. You'll love the rustic look of the Leather Cord USA 3mm natural blue round leather. This thick leather cord makes a great base for necklace and bracelet projects. Dangle pendants and charms from this leather or use it with large-hole beads. It will provide your designs with a unique foundation. It features distressed denim color.